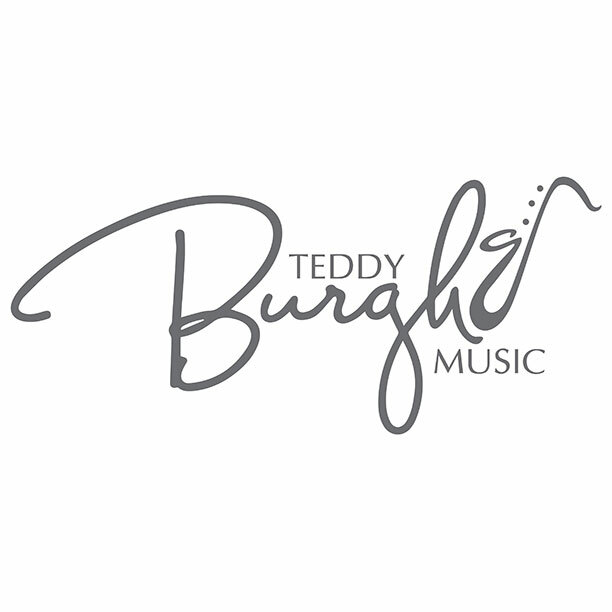 Teddy Burgh Blog Coming Soon! Hello everyone! 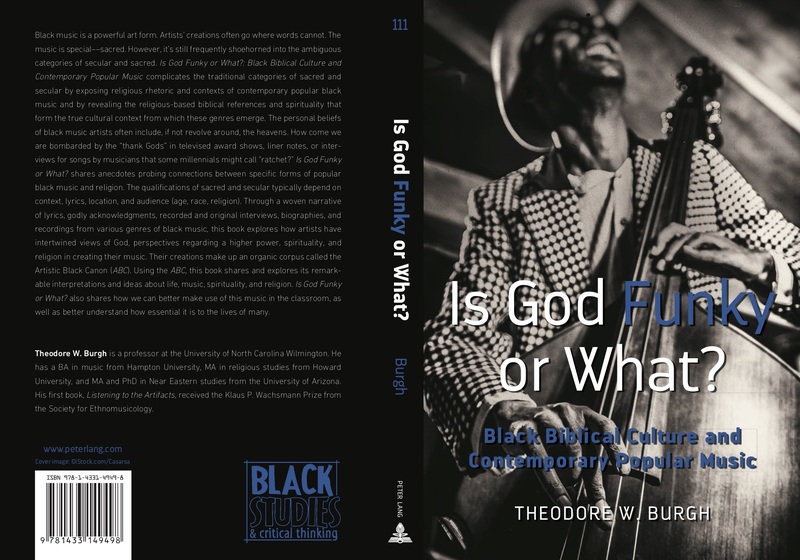 I’m excited to let you know that my new book, Is God Funky or What? has dropped! It’s available at Peter Lang Publishing and Amazon.com. have the capacity to trigger experiential outcomes that are decidedly spiritual in nature. notion that the sacred and secular elements of black music are branches from the same tree. 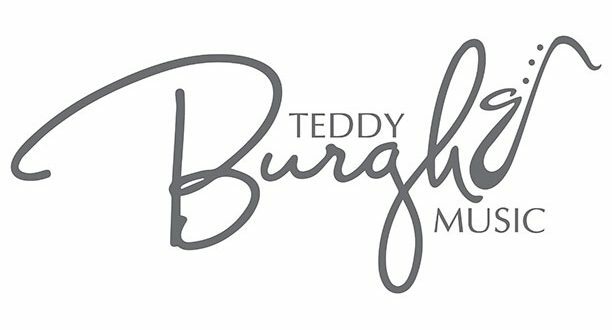 admin on Teddy Burgh Blog Coming Soon!